The Canadian Securities Administrators (CSA) has invited comments to its new proposed regulation, National Instrument 91-102: Prohibition of Binary Options. The ban would encompass the advertising, offering, seeling, or trading of a binary option to an individual. Binary options are essentially a wager where investors bet on how an underlying asset — often a currency, commodity, stock index, or share — will perform. The timeframe is typically extremely short, sometimes on the order of hours or even minutes. When the time expires, the investor either gets a predetermined payout or loses the entire amount he put into the bet. Many binary option transactions don’t involve actual trading. A lot of the time, they’re done to steal money or harvest sensitive information that can be used for identity theft. They can be marketed using other names, such as “all-or-nothing options,” "asset-or-nothing options," "bet options," "cash-or-nothing options," "digital options," "fixed-return options" and "one-touch options." Entities involved in binary-options trading platforms are often located overseas, meaning it may be impossible for investors to get their money back if something goes wrong. For this reason, offshore investments are a common red flag for fraud. Investors are advised to visit the CSA’s registry website, aretheyregistered.ca, before deciding to buy investments from a person or company. 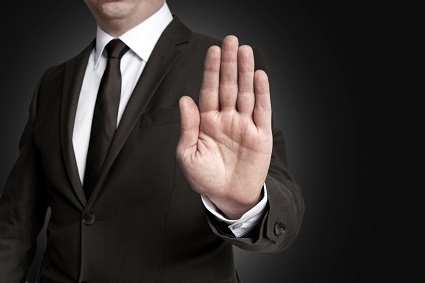 No registered individuals or firms are allowed to trade binary options in Canada. The Alberta Securities Commission has identified binary options scams as one of the top five risks facing the province. The AMF warned investors in Quebec against these options late last year; its online list of websites that operate illegal trading platforms includes sites reportedly offering binary options.